What a massive difference this was. Six months ago I visited this exact spot in Springbrook National Park and struggled to capture any movement at all in the water above Twin Falls. 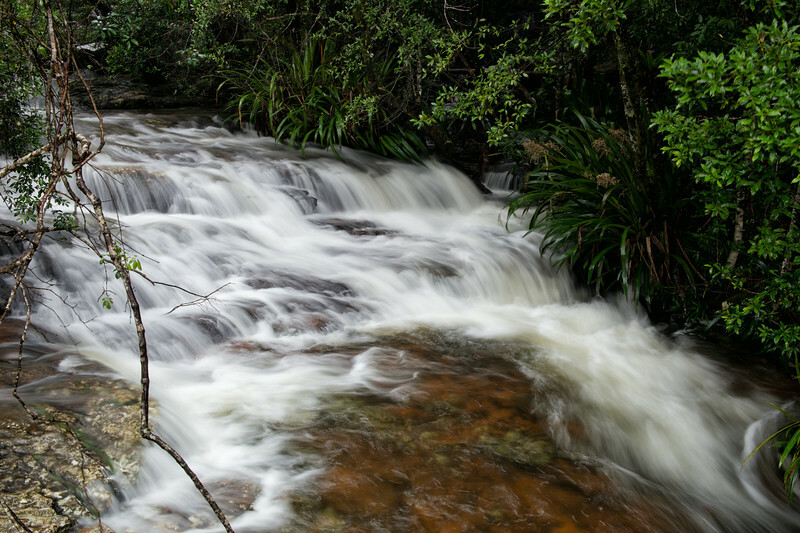 After the remnants of tropical cyclone Marcia passed through, the stream was in flood and the rush of water was hard to believe!